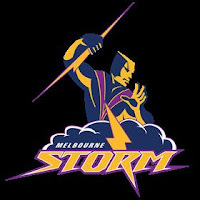 Today at 1:30 is the Warriors vs Storm game. I really want to watch it but we have our Samoan church. So I am going to record it on my TV. 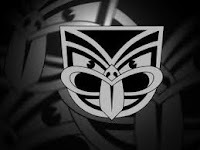 I hope our New Zealand team the Warriors win! I am still going to support them while I am in church. Who do you go for? GO WARRIORS! !